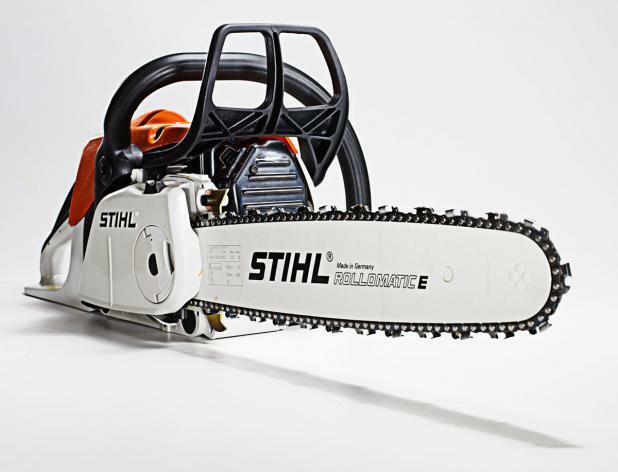 Popular gas chainsaw that includes a just sharpened chain, mixed gas and chain oil. Can be used on hedges when cutting low down. * Please call us for any questions on our 16 inch gas chain saw kit rentals in Calgary, Alberta.